The reason for this is the reverse of what police will tell you. They state you can’t be objective. The fact is they can’t be objective either. It’s almost always about their friends, their co-worker and their job so how can they be objective. So don’t believe the propaganda and lies that police management tells you. The above ” is stated by a Former Police Officer” not just someone without a police background. 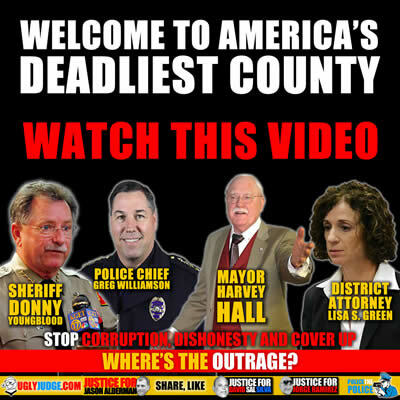 The County: what happens after police kill someone you love? When someone dies after an encounter with law enforcement, he leaves behind parents and children, loss and confusion. What’s to be done when those people sworn to protect you are the same people who pull the trigger? In Kern County, California, officer-involved deaths have been more common than in any other US county this year. Meet the families across this rural swath of America calling for justice in a place where law enforcement consistently clears itself of wrongdoing.